Crammed into the cross-town Luas at rush hour it is already hard to remember how Dublin ever functioned without it. It was quickly clear how much demand there was for the new trams when the cross-city extension opened at full capacity in December 2017. It’s great for getting around more of the city. But that’s not been its only impact – and the knock-on effect on land values along its rails is a reminder of a missed opportunity of more money for the public purse. It’s notoriously difficult to be precise about the impact of amenities on property prices. 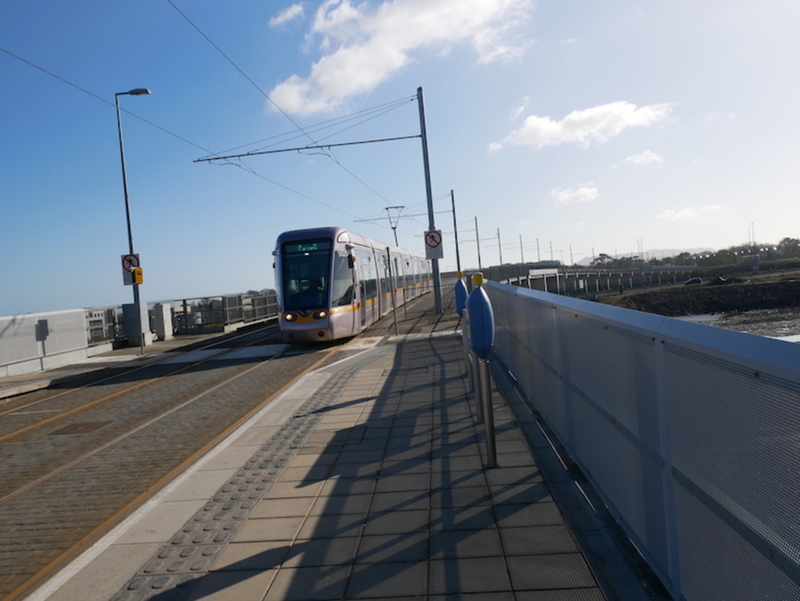 But there is reliably a substantial uplift in values when a rail line is built nearby and, indeed, data suggests that property prices have so far increased by 15 to 20 percent as a result of proximity to the Luas. 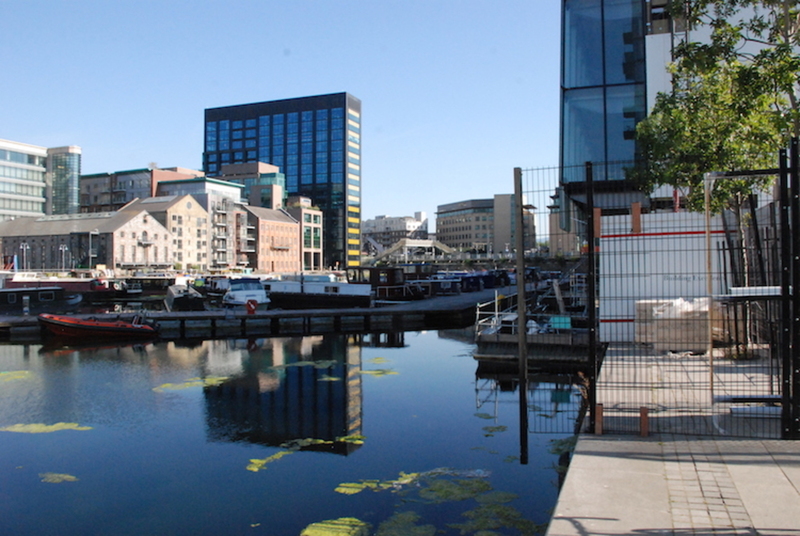 Given that public money financed the project, and that the value of being near the Luas is created by the collective efforts of Dubliners partaking in the activities that make having access to the city valuable – working, eating, drinking, studying, playing and whatever you’re into that contributes to the economy – it feels wrong that this value should flow to property owners rather than back to the community who financed it and continue to create its amenity value. 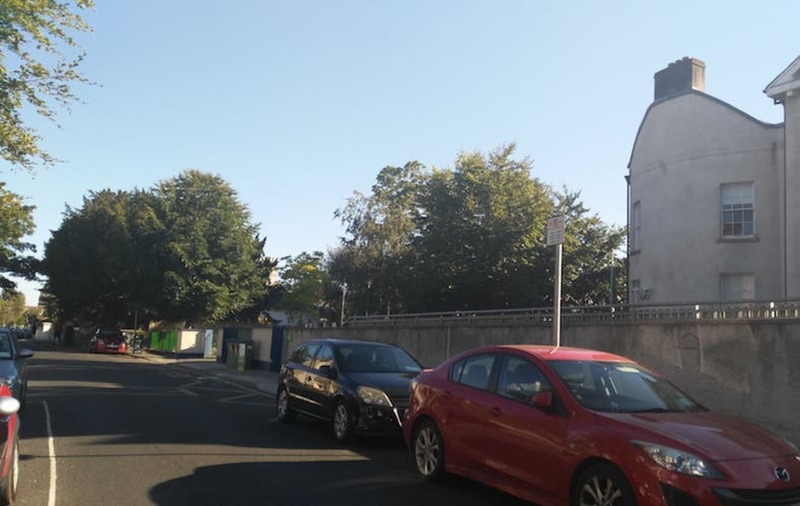 While some may argue that the local property tax recoups this value, the scale of the tax bands – it recoups about 0.20 percent of the value of the property – is not proportional to the level of uplift in value of the sort brought about by the Luas. In any case, the property tax is still based on 2013 valuations. 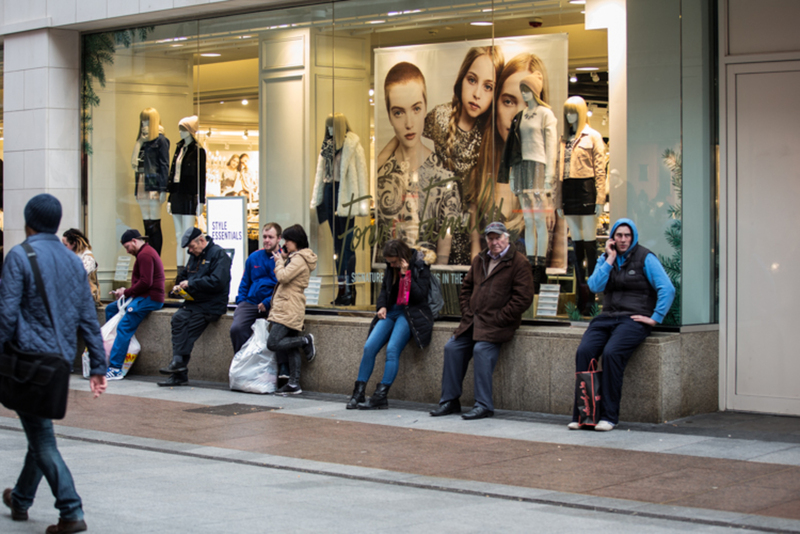 So, right now, the tax is missing out on all of the value created by the Luas extension. 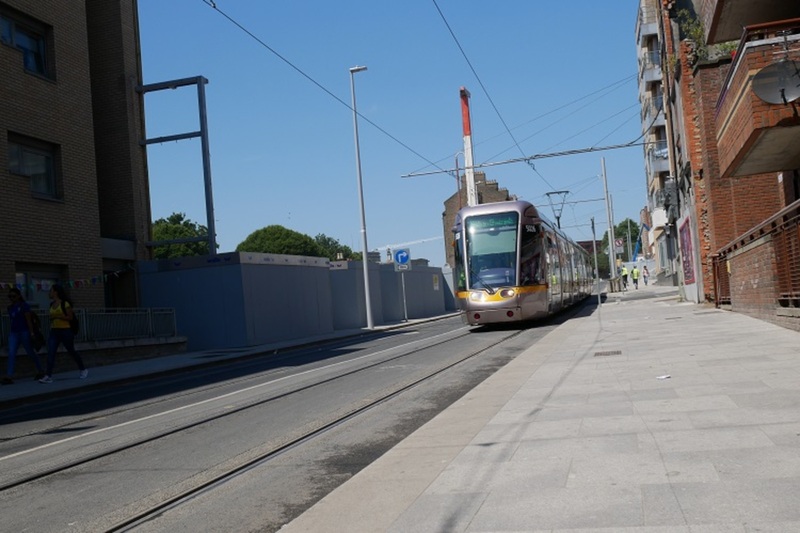 The Luas Development Levy – a tax charged on new development near the Luas – is on the right track in so far as it attempts to get at the unearned increment specifically generated by the project that currently flows to landowners. But again, the levy is confined to new properties within 1km of the line, while the impact on land values typically spreads to 3km, so it doesn’t have enough spatial, or financial, ambition given the level of value uplift brought about by Luas. The incongruity of publicly created value flowing to private individuals as a result of infrastructure projects has led governments in other jurisdictions to put in place measures to capture this value for themselves, instead. Governments have used it to either self-finance the projects, or to top up other areas of public spending. 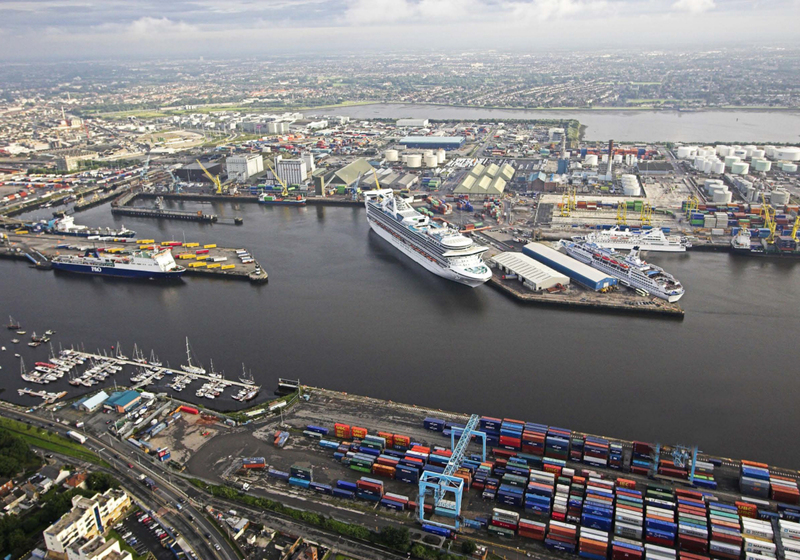 So what are the options open to Dublin, if it did want to capture some of this value that is currently flowing to land owners? Well, there is a whole menu of mechanisms that fall under the umbrella of “land value uplift capture”. It’s done all over the world: Hong Kong built an entire metro and funded public housing for free using land value tax; a significant amount of London’s new Crossrail line has been funded with a direct land value uplift tax; and urban regeneration in the US is typically funded through a value uplift capture mechanism called “tax increment financing”. In London, part of the Crossrail, which runs beneath the streets of the capital, was funded through “direct instruments”. In other words, measures that try to recoup some of the value created by investment in infrastructure through a direct tax on the uplift in land values that stems from the infrastructure project. In that case, businesses funded part of the project through a “Business Rate Supplement”, which was essentially a tax on the new footfall and business that the project will bring about. Meanwhile, the Hong Kong Metro is the gold standard when it comes to funding rail projects using land value uplift capture. Not only has the government funded all of the Hong Kong Metro through value capture, but it is also makes an ongoing profit from it. This “Rail Plus Property Model” is based on the principle that the new rail project will increase nearby land values. Working with the rail development corporation, the government leases nearby land parcels to housing developers once the value uplift has occurred – thus ensuring a healthy profit. By the terms of the lease, the government also gets a share of the profits that developers make from these properties. By capturing part of the value of the land and property around railway lines, Hong Kong generates funds for new projects as well as for operations and maintenance of the metro itself. In a city with a housing shortage, this kind of strategic planning would be welcome in Dublin. The crucial difference is that in Hong Kong all land is publicly owned. That makes it easier for the government to collect the uplift in land values. Nevertheless, there is enough publicly owned land close enough to the Luas in Dublin to explore a similar model. If those ideas don’t fly, there’s also tax increment financing (TIF) used in the United States, and also in London. It’s a funding strategy to promote economic development within a designated area that is deemed underdeveloped and in need of regeneration. TIF is used to divert anticipated property tax increases, which come about as a result of transport infrastructure projects, to a dedicated fund, which is then reinvested into public infrastructure within the TIF district. All of the above are based on the same principle: public investment in infrastructure creates value. It’s only fair that this value should be democratised. There is no difference in how this all works between Dublin and other cities: public investment on or near a piece of land significantly increases its value wherever you are. The difference lies in our attitude to property owners, and our willingness to recognise and capture the wider benefits of transport infrastructure. Other cities building or expanding public-transit systems to cope with population growth and urbanisation have acted swiftly to both recognise and exploit rising land values for the public good. It is time to connect the dots, and stop the long arm of property assets reaching into the pockets of citizens.